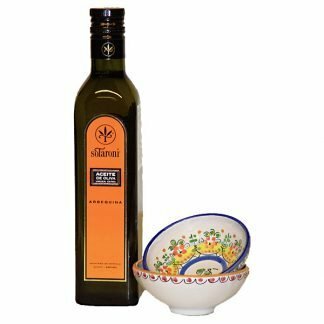 From Spain offers unique shapes and patterns of oil dipping dishes. 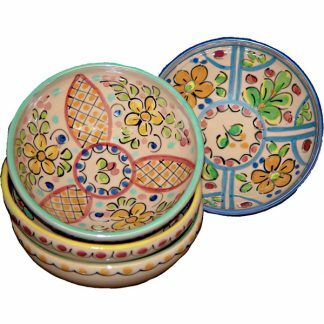 This is a wonderful ceramic dish for serving olive oil, condiments, tapas or snacks. 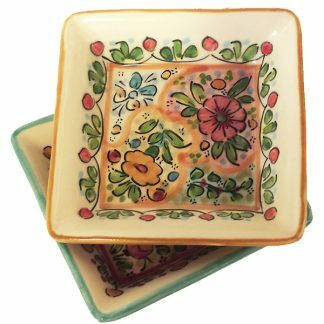 Each piece is one of a kind, completely handcrafted and painted with a paint brush in Spain, therefore no two pieces will be exactly alike. 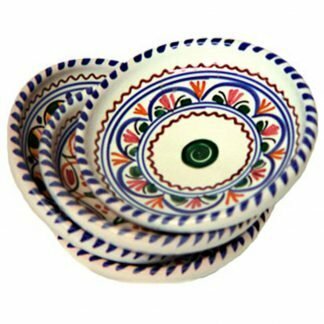 Price is for a set of 2 dishes. 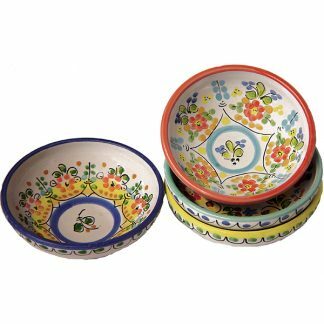 These little ceramic dishes are great for olive oil dipping or work well for serving spices or sauces. Sold in a set of 4 coordinating, but different patterns.